Discussion in 'The Pub' started by morlll, Apr 19, 2016. They voted and their votes weren't taken seriously. Eskimo_Joe, CC Overdrive, TheClev and 5 others like this. CC Overdrive, TheClev, morlll and 2 others like this. That's too bad. 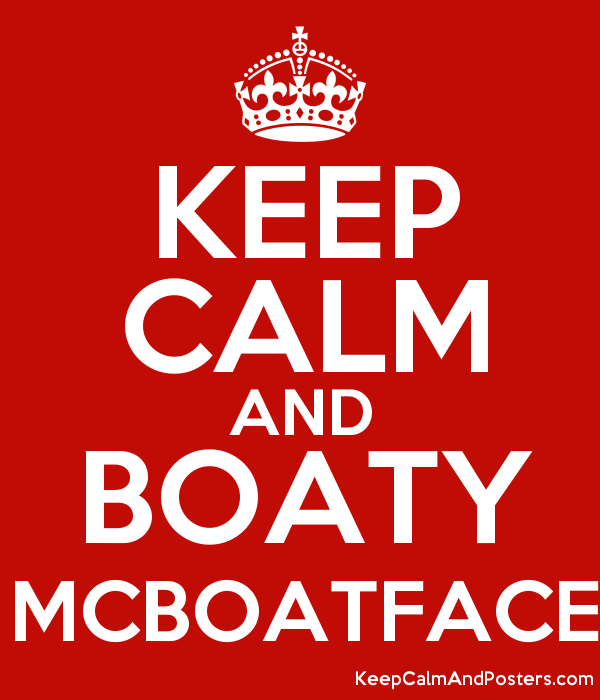 Boaty McBoatface so aptly captured the essence of, well, boatiness. Glenn D., SPROING!, Cruciform and 8 others like this. I think the UK Science Minister needs a more suitable name than "Jo." Sounds like a waitress in a diner. Why have a contest to name a ship only to say "we don't like that name" and we'll pick another? Some contest. 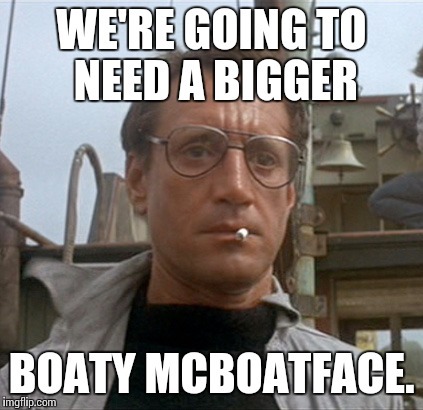 Dumazz McIdiotface....... Wouldn't put that name on my boat, no matter how the Wife & Kid voted. MiniJo McScienceface. Let's all vote. It doesn't matter, because the do whatever they want, with no thoughts of what the people really want. The people have spoken and so have the overlords. So this is how democracy dies...not with a shout, but with a Boaty McBoatface. SPROING!, jrjones, 84Bravo and 4 others like this. I love that name. its too bad, they should have kept it. Is this a variation on the "who will speak for the Boaty McBoatface" theme? morlll, CC Overdrive and TheClev like this. As I pointed out in the first thread, and it's worth pointing out again (at least I think so) the boat already has a name anyway. i guess The Minnow wasn't even in the running? or JoJo's DreamBoat? i wanna see the list. "Leave the man in a boat alone!!" SPROING!, sausagefingers, Gumbygreeneye and 1 other person like this. The Jaws one got me. Does UK National Health cover the treatment for having a stick up one's arse? They are actually missing a perfect opportunity. 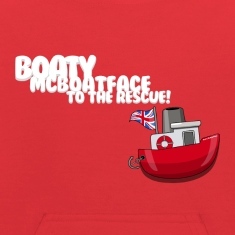 If they had followed through and named it Boaty McBoatface, it would have turned into a part of pop culture and held some relevance moving forward, thereby actually helping them raise awareness of their endeavors. It's actually genius. As such, they'll name it something boring and next week no one will give a ****. Whereas, the other way, the news stories write themselves..."You'll never guess what Boaty McBoatface is up to now." Perhaps they had motives for avoiding the public eye. Follow the money. I always wanted to name a boat "Conch Sucker". Wife torpedoed idea. SPROING! and aussie_owner like this.